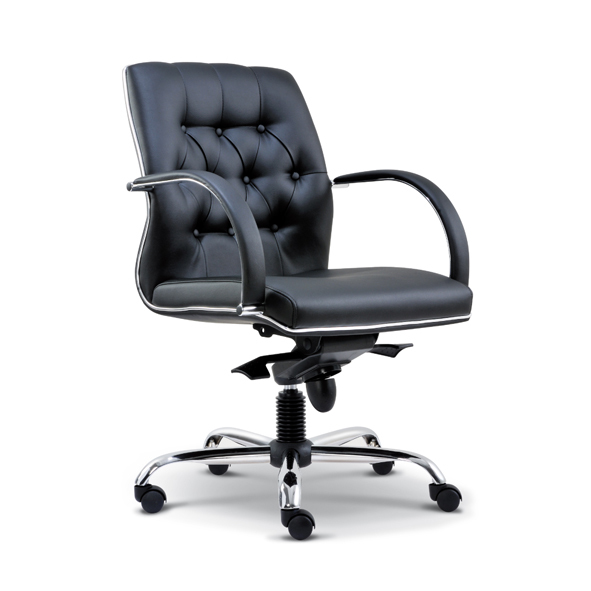 2)Body, sturdy yet stylish chrome concept to complement any sophisticated environment and provides superior cushioned support and durability. 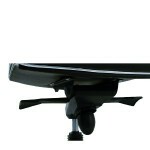 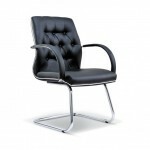 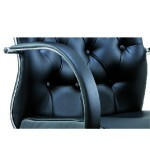 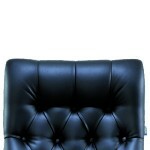 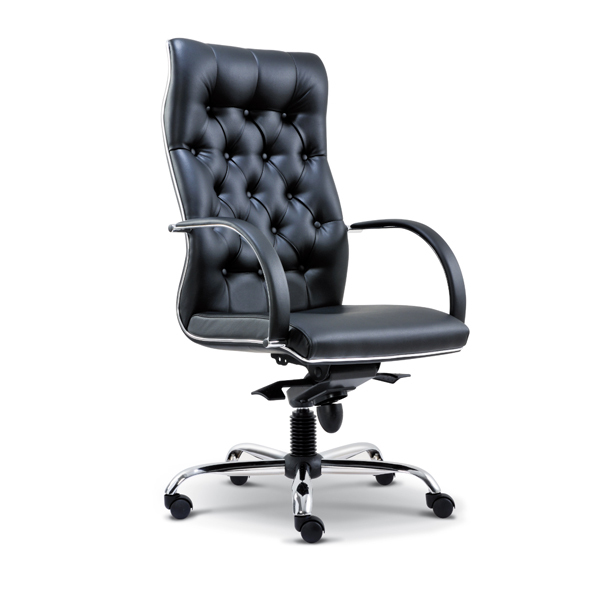 3)The handsomely curved armrest with paddle ensuring arm support comfort. 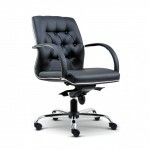 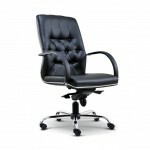 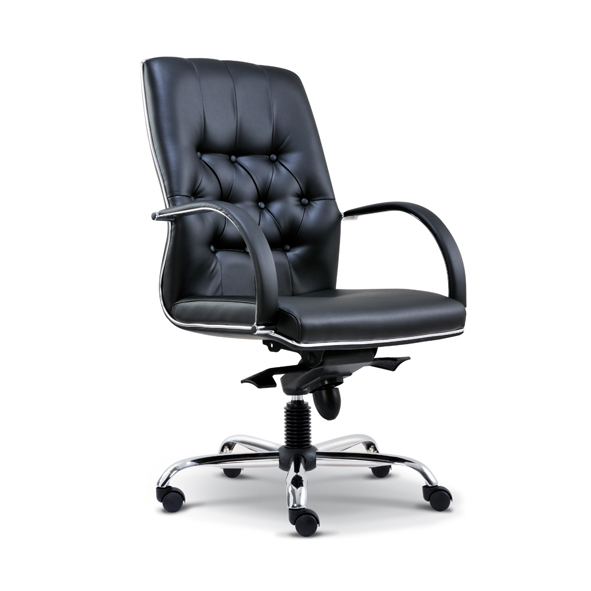 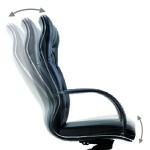 4)Point synchronized technology making it possible to achieve perfect balance in every seated position. 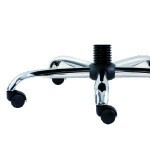 5)Steel Chrome base guaranteed for durability and strength. 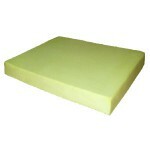 6)Polyurethane injected molded foam brings better tensile strength and high tear resistance.